The MQ is the ideal campervan for couples or young families keen to explore. Here compact does not mean crampt. Every detail has been designed to maximise functionality and space in a comfortable 3 berth. Sleeps up to 2 adults and 1 child on a fixed double bed in the rear and a single fold-down bed at the front. 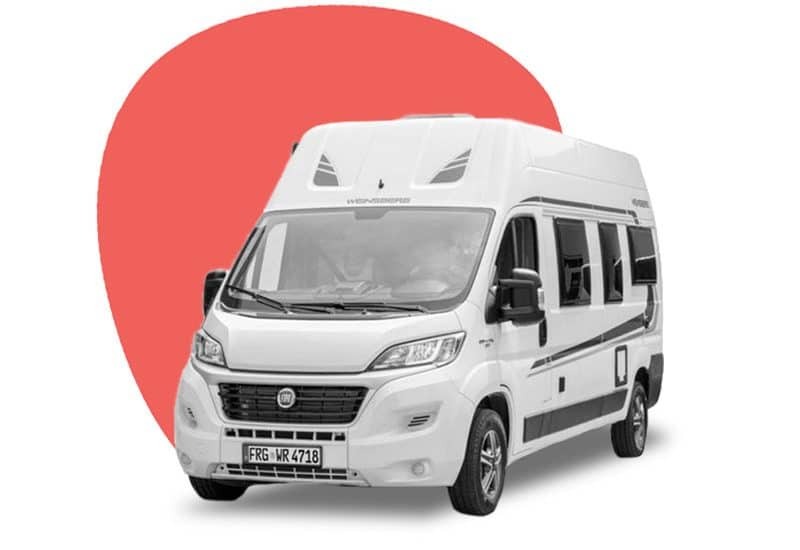 If you’re a family who doesn’t want to be limited, you’ll love the Weinsberg K campervan. The abundance of hidden storage and smart design make this compact 4 berth a pleasure. Sleeps up to 2 adults and 2 children on fixed double bed bunkbeds in the rear of the vehicle. Watch our new video: a Pyrenees camper adventure. We rent campervans and that’s all! No distractions. We’ll do what we can to fit with your plans. It’s our business and we care about it. 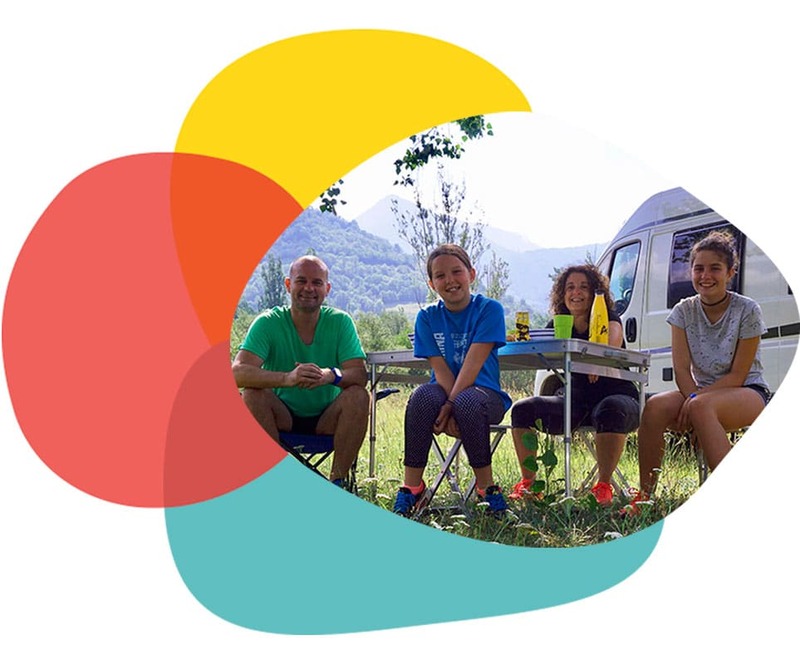 CalCamper is a Scottish guy and a Spanish girl who got married, had kids, started a business and love their life… or, if you prefer, it’s a family owned campervan rental business run from Barcelona in the beautiful Catalonia region of Spain. We’re in the campervan business because we love it and enjoy working on it everyday; we are not a large impersonal operation and we think this is what makes us unique. 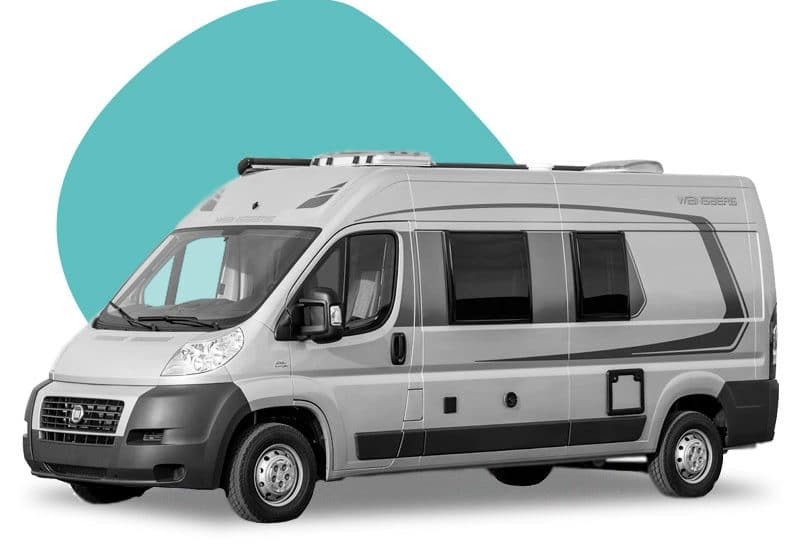 Our aim is to make motorhome rental easy, fun and accessible to all so that you too can discover the joy of being 100% in control of your holiday and will want to rent a campervan again. We hope to achieve this by drawing on our own experience of motorhome rental and campervan holidays over the years throughout Spain and all over the world in order to provide the quality of service we, ourselves would expect. If you want to know more about us and how Cal Camper came to be then an article published in Spain Magazine, should be just the thing. Some nice words from some happy customers. Fantastic and friendly service, the van was well equipped and came with the kind of extras that you normally pay extra for, included such as GPS, sheets & blankets, cutlery etc. Also included pick up and drop at the airport which made things very simple. In short excellent. An amazing service. They were super kind with us, providing free equipment and always taking our side. I would definitely recommend, especially over other camper van rental who just want to charge more for every little thing added. Craig and his wife are awesome people and super helpful. They helped us out big time. The motorhome was clean and stocked with everything we needed. It ran great and we had no problems with it. I would definitely rent from them again. We had an amazing trip.